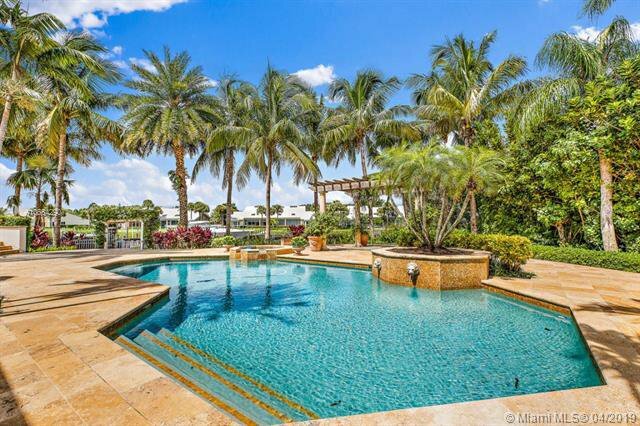 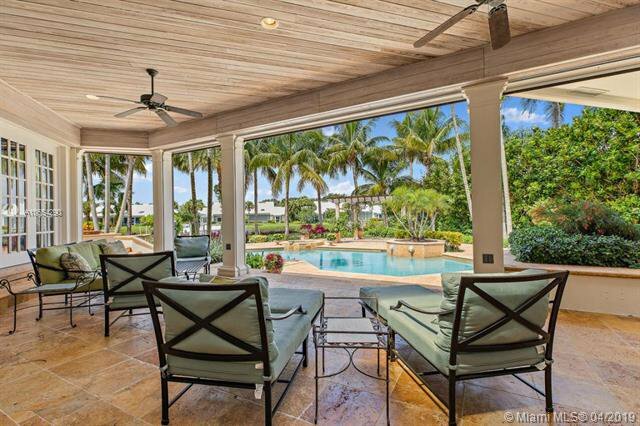 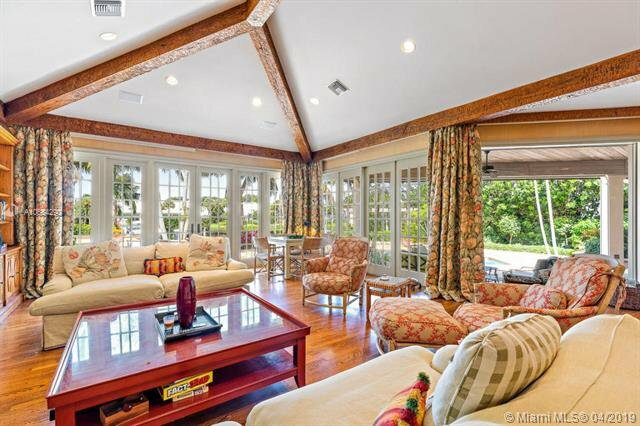 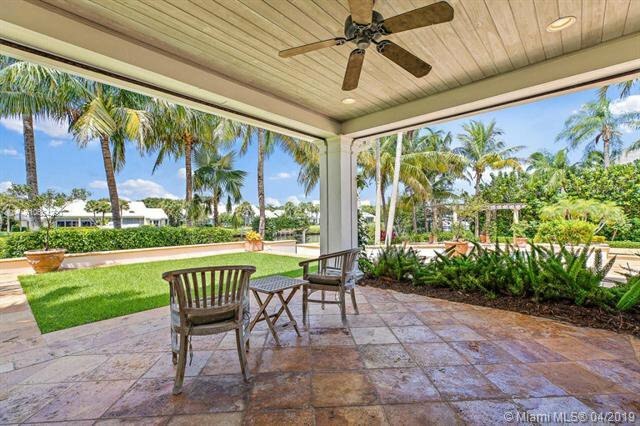 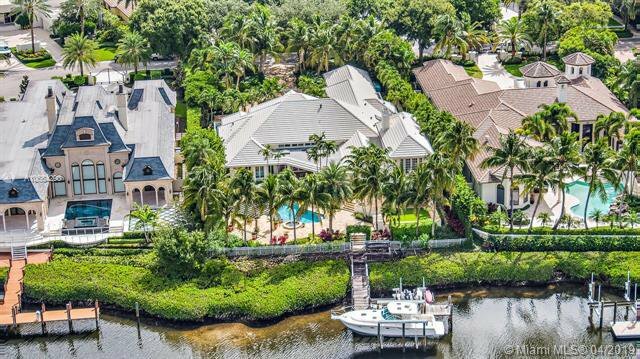 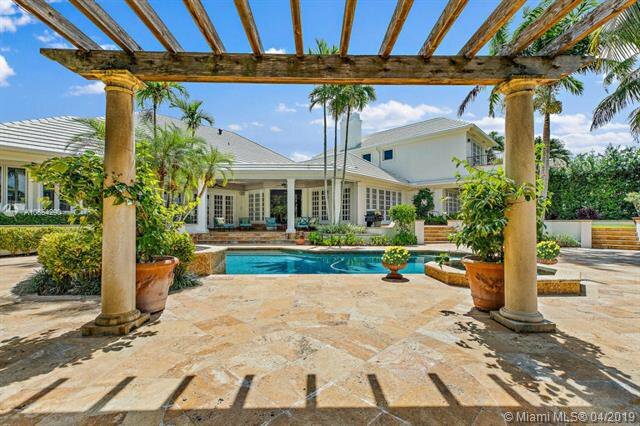 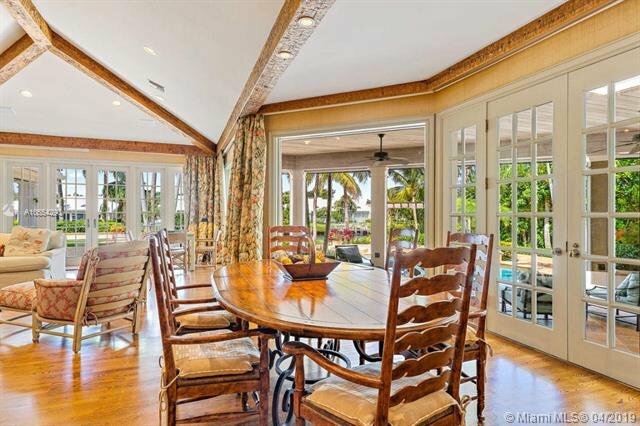 Stunning Estate home on 110 feet of Water Frontage. 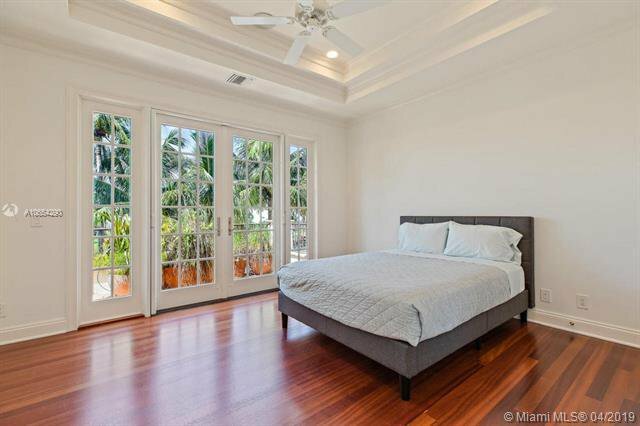 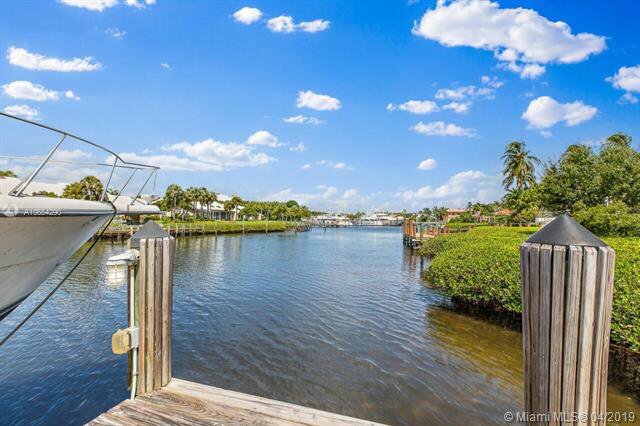 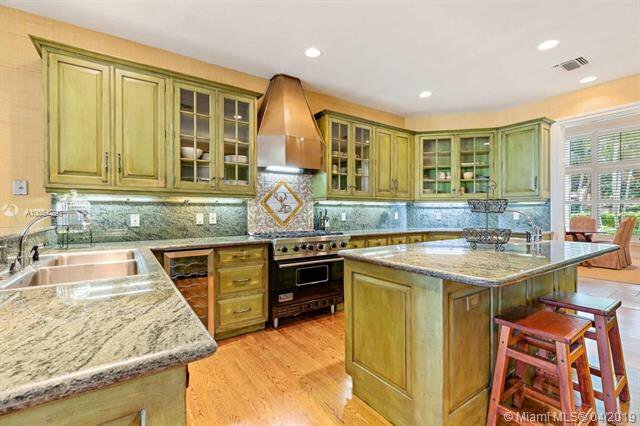 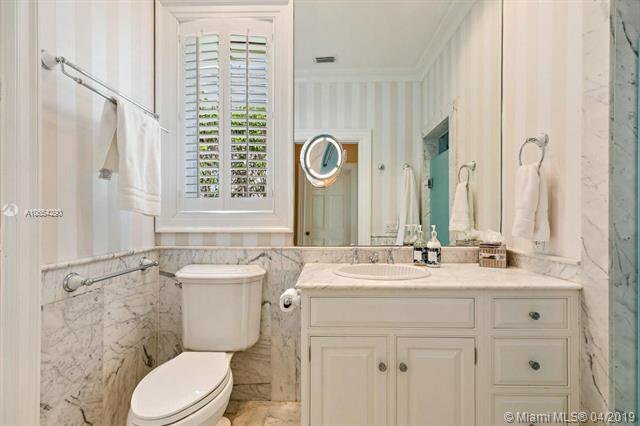 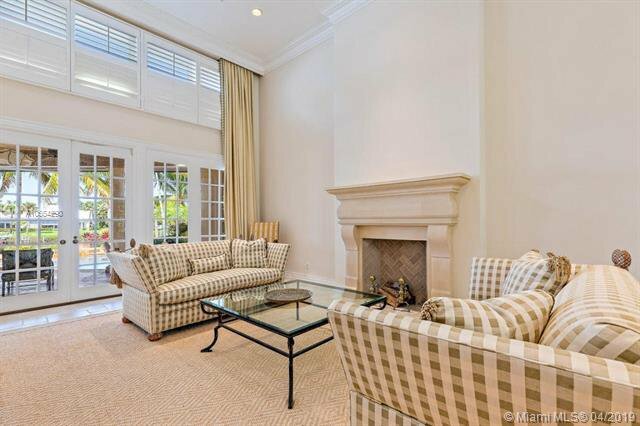 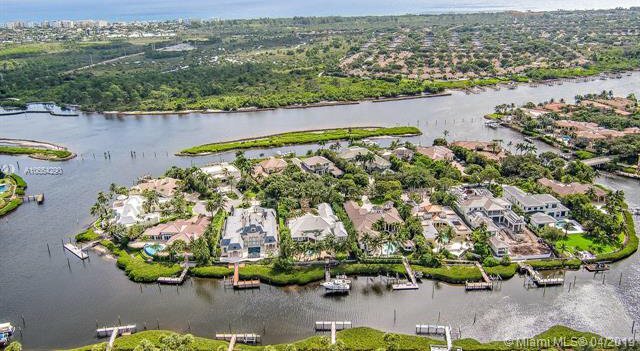 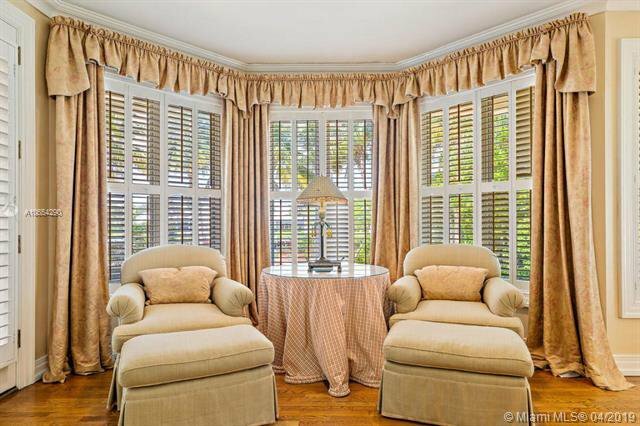 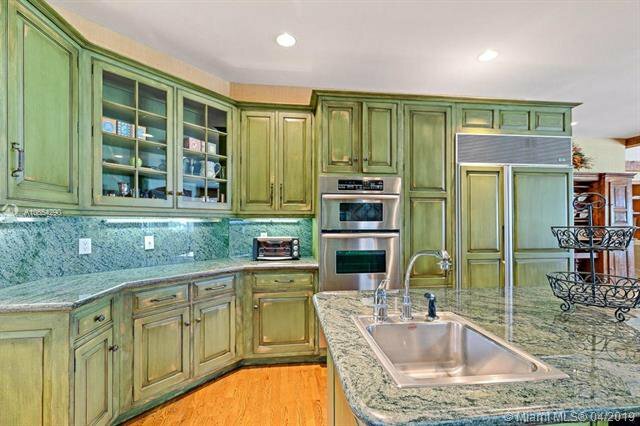 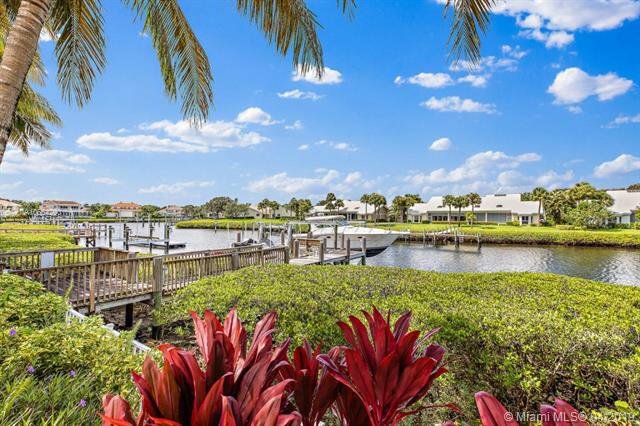 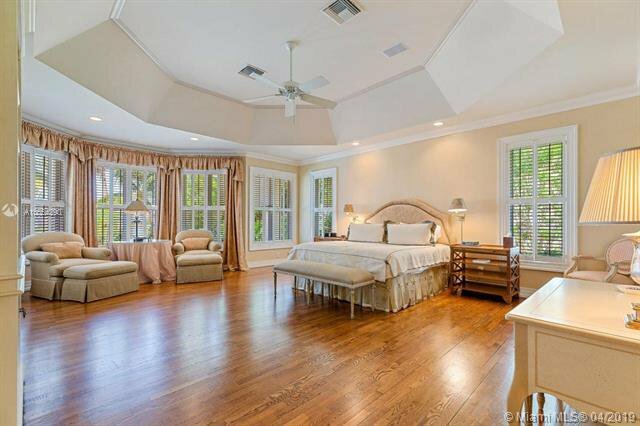 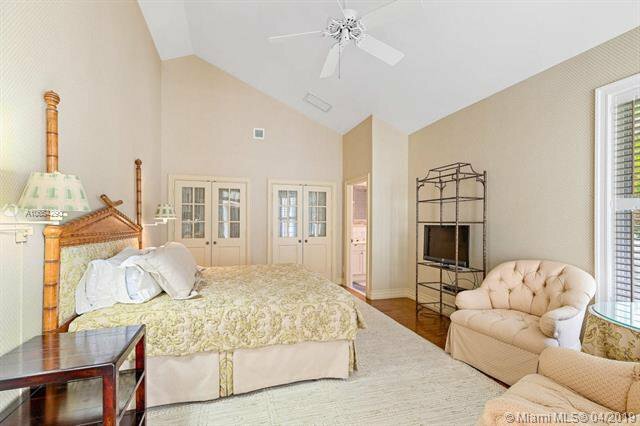 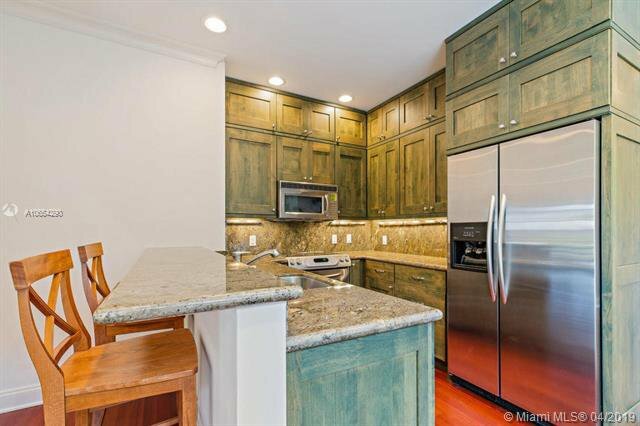 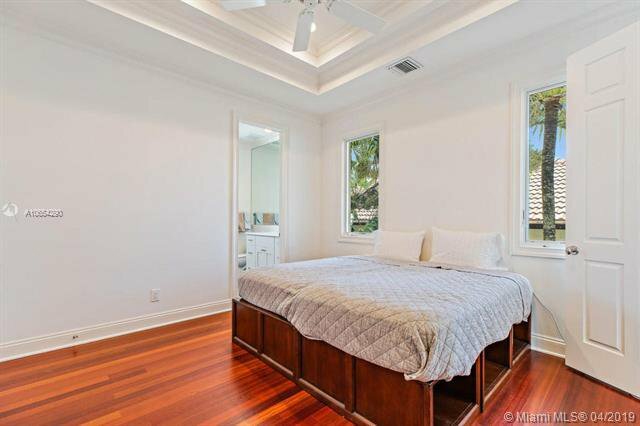 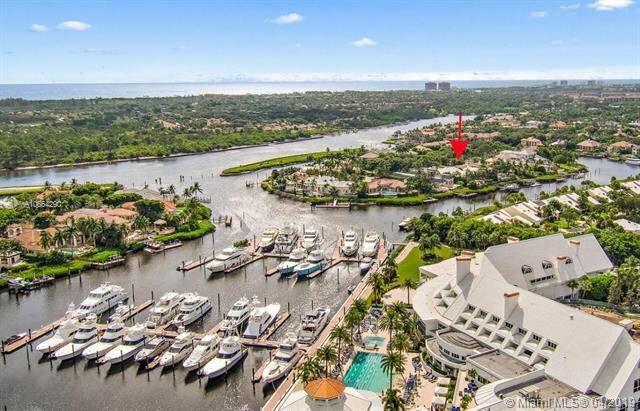 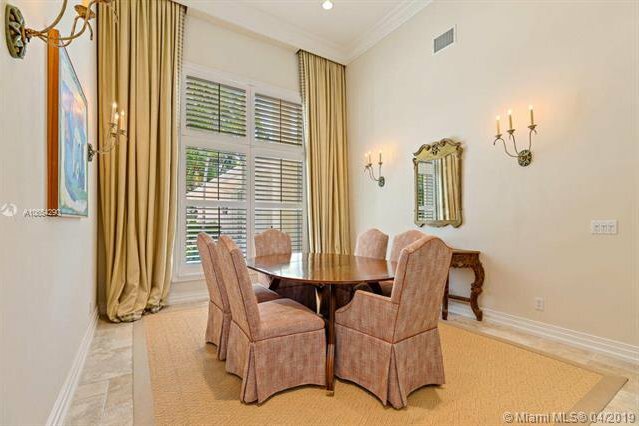 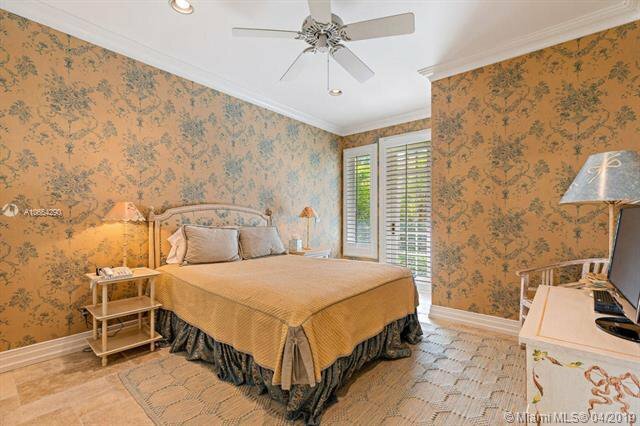 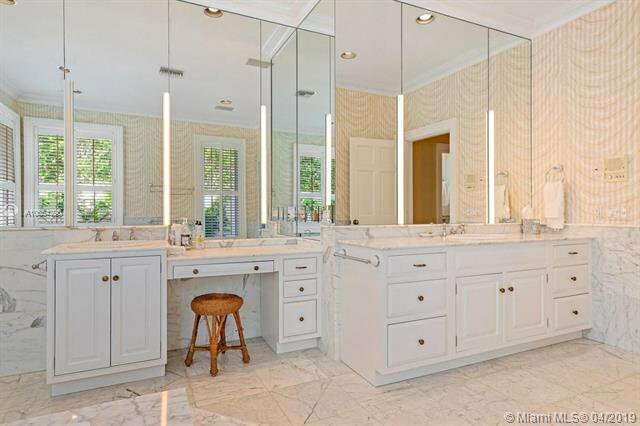 Situated on the desirable Commodore island, close to the club house and minutes to the Intracoastal waterways. 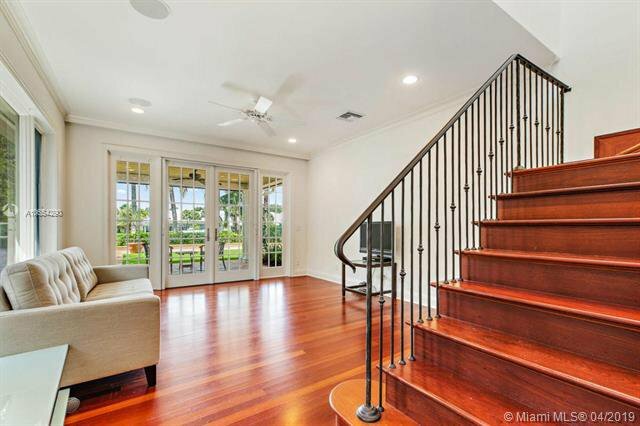 This spacious single story main house features 4 bedrooms, an office, formal living and dining room, gourmet kitchen and a great room. 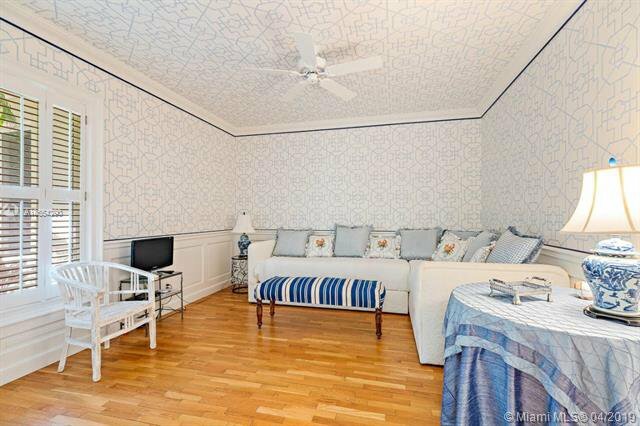 The Guest apartment has 2 guest rooms with private baths as well as a full kitchen and family room. 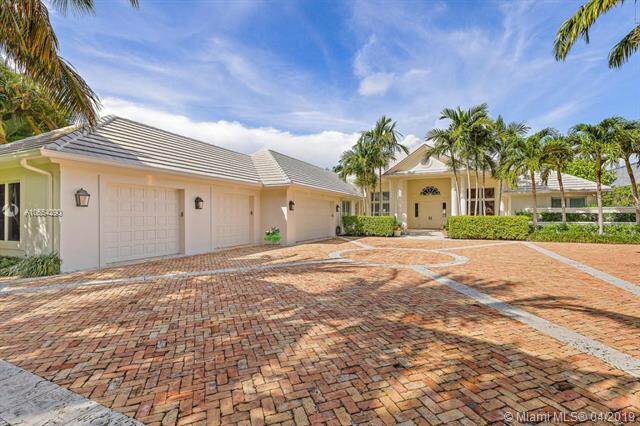 Whole home generator, impact windows, 4 car garage. 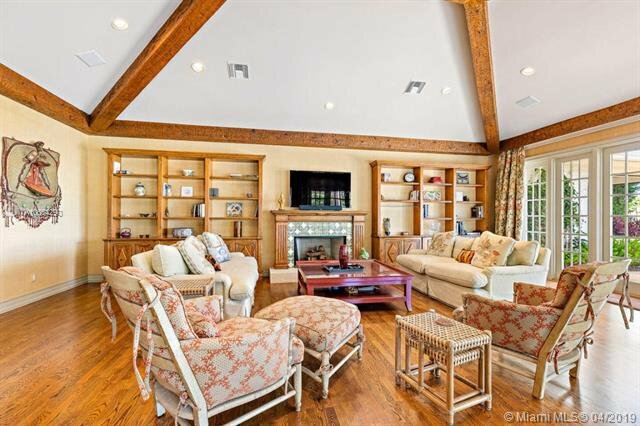 This home is a welcoming retreat.